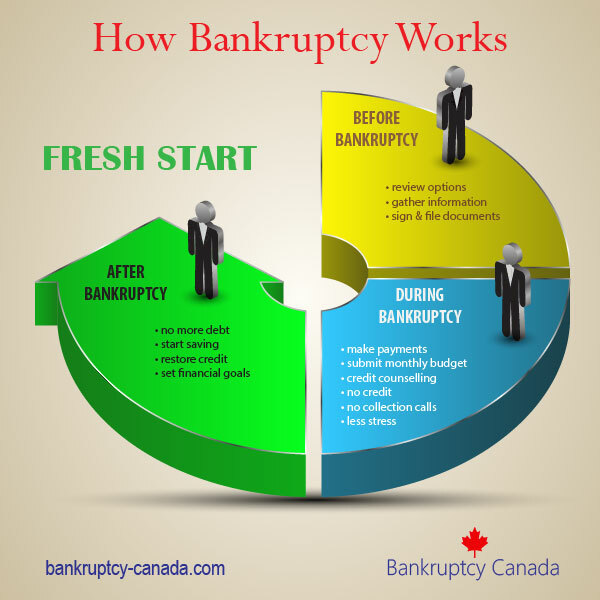 Credit counselling is a very important event in the bankruptcy process, and it is essential to help you get a fresh start. 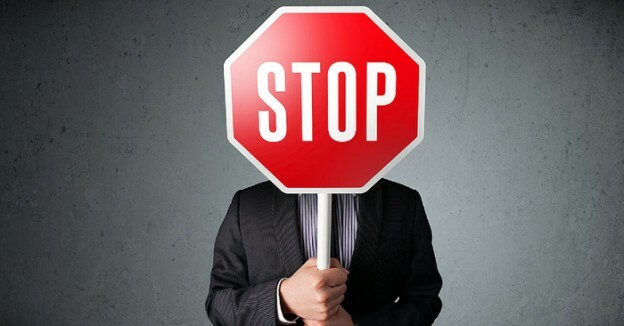 You will be provided with two credit counselling sessions in your bankruptcy. Your first session, which will happen between the 10th and 60th day of your bankruptcy, will cover money management, spending and shopping habits, the warning signs of financial difficulties, and obtaining and using credit. 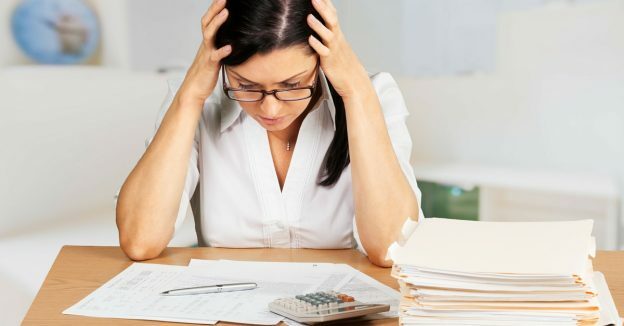 At your second session, conducted at least 30 days after your first session, and before the end of the seventh month of your bankruptcy, will discuss the causes of financial difficulties, and will also cover financial management and consumption habits. The credit counselling sessions are all about you! Your credit counselling meetings will be one-on-one, private sessions (unless you specifically request a group session), so you have the opportunity to ask whatever questions you want. I also recommend that you make a list of your questions to get the most out of your sessions. The first session often starts with a review of your budget, and for many people this is an eye-opening experience. By taking the time to write down where you spend your money you will have lots of ideas on where to cut expenses to improve your financial situation. This is where your credit counsellor can be a huge help: when you review your budget together, your counsellor will have many suggestions for you that you may not have thought of yourself. By working together you will generate some great money saving ideas. 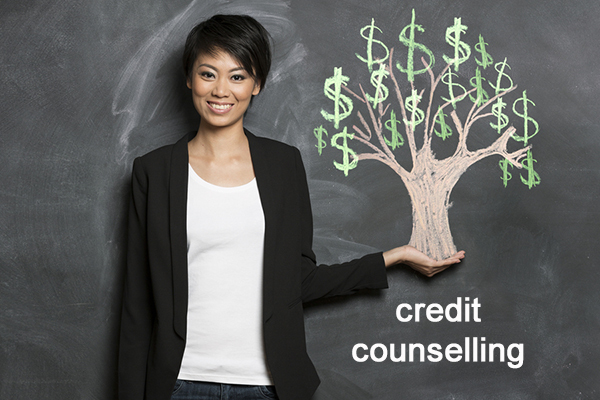 Of course the credit counselling sessions are more than just a lesson in cutting expenses. Your counsellor can also answer your questions about money management. Which bank account is best? Savings or Chequing? What are the best budgeting apps for your phone? Should you start saving for retirement or your children’s education during your bankruptcy, or wait until it’s over? How big an emergency fund do you need? By making a list of your questions you will get the most out of your credit counselling sessions, and ensure that your bankruptcy truly is a fresh start. Credit Counsellors vs. Bankruptcy Trustees: What’s the Difference? Thanks for sharing this advice on getting credit counselling sessions. I think it is awesome that these meetings are one-on-one so that you get the most personalized meeting. Everyone suffers from different problems when it comes to their money, so I think one-on-one is the best option. However, group counselling would also be nice so that you can see what others do to improve their credit and budgeting skills.